Solid oak & oak veneer Adam sideboard finished with linseed oil. 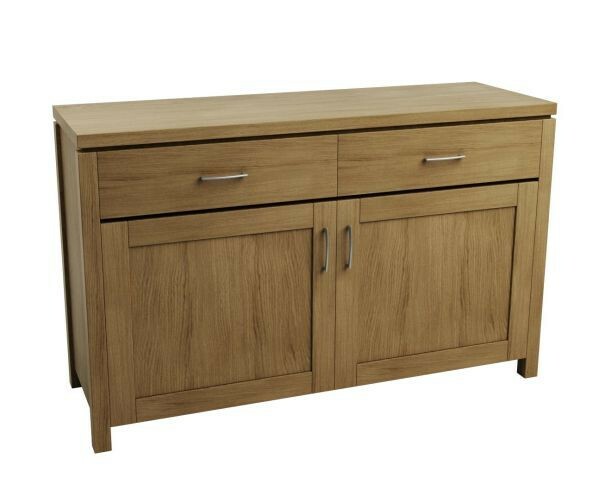 Simple and elegant the ADAM sideboard combines good looks with maximum storage. 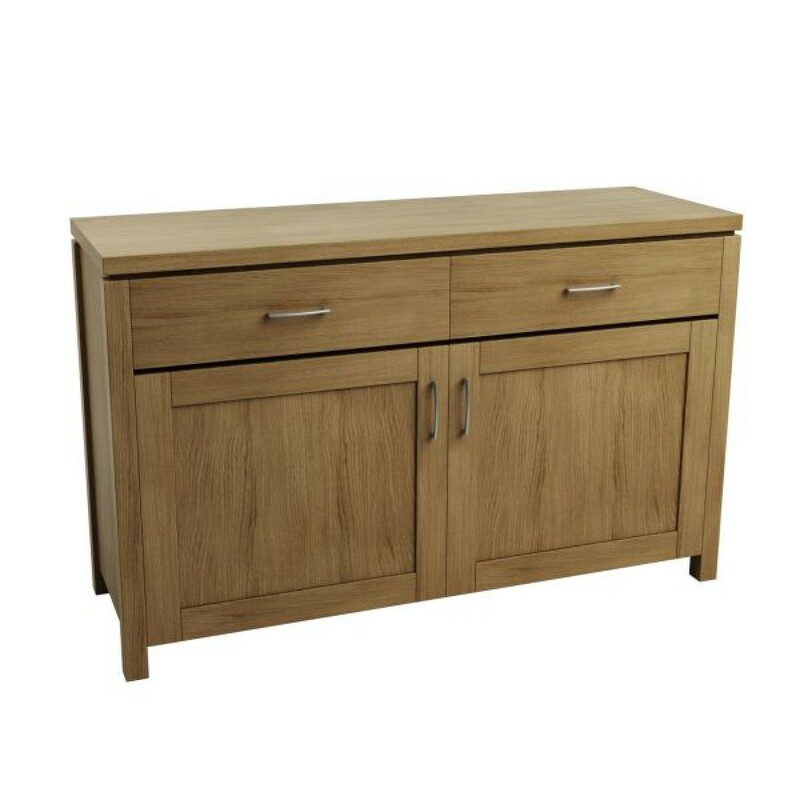 Featuring 2 smooth opening and closing drawers, and 2 cupboards for storage. 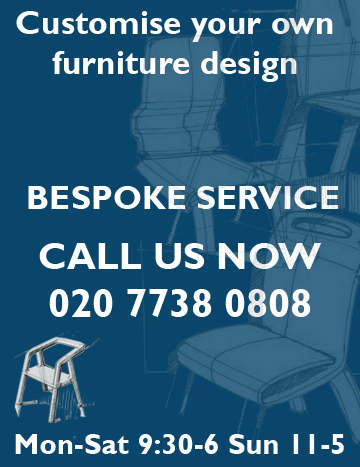 Your Inquiry about Adam Sideboard is Successfully Submitted.